Three Nigerian students are studying at Barnsley College to gain the skills which will enable them to teach catering and hospitality when they return home to Lagos. 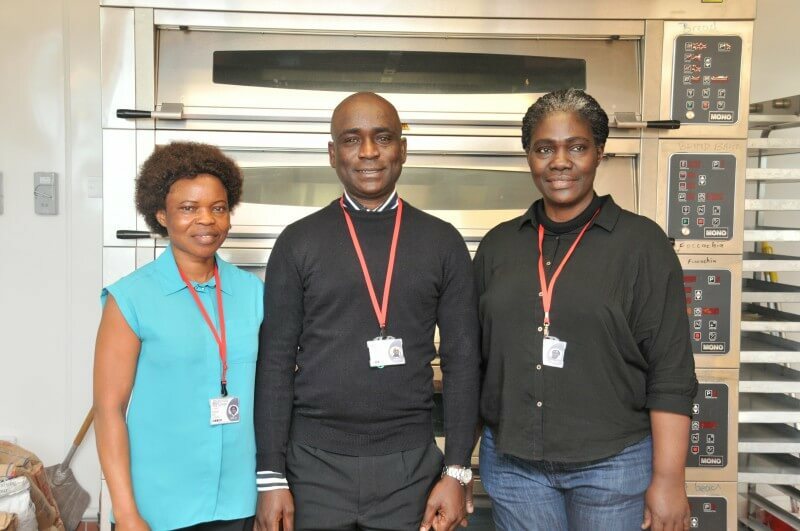 Ann Arunah, Bola Babejide and Femi Omisakin arrived in South Yorkshire in January to study for UK qualifications and experience in order to teach at a new hospitality institute which their employer Kots Catering is opening in Lagos. The trio travelled to Barnsley as part of the relationship which the college established with Kots Catering in 2013 and will return to Nigeria in May. During their time at the college the students have studied Food and Beverages, Patisserie and Cookery to brush up on their industry related skills and have learnt how to integrate aspects such as numeracy, literacy and equality and diversity into their lessons. The three students are organising a special Nigerian buffet in the college’s Zest Restaurant on Thursday 30 April (6.00pm start). 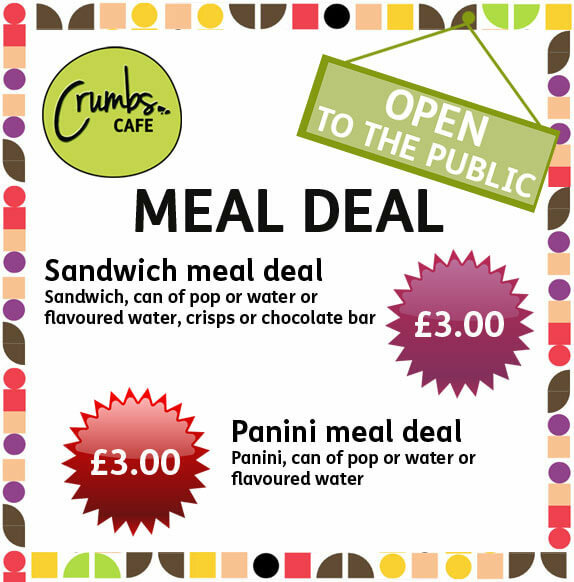 Anyone wishing to book a place should call 01226 216 365.